Most artists start their careers with a sense of who they are as musicians and where they want to go. Over time, the pressure to adapt to the ever-changing music industry can take a toll on artists' creativity and mold them into something more pleasing to the mainstream listeners, even if it's not staying true to themselves. In spite of many artists who have ventured down different paths than they originally intended, there are quite a few musicians who always remained true to themselves – and their music. 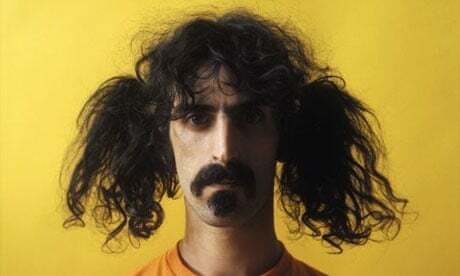 With a career spanning over 30 years, Frank Zappa composed, recorded, filmed, and produced an endless amount of eye-opening material from rock to jazz, funk to classical. Aside from music, Zappa always stood up for freedom of speech and expression, even testifying against the PMRC censorship proposal. Multi-instrumentalist, producer, actor, dancer, and director, Prince has consistently surprised the music industry with each release while still managing to stay true to his style. While it's now incredibly difficult to find Prince's music online unless you purchase an album due to his discomfort with copyright laws, he still manages to sell out arenas every time he performs. Tom Waits once told NPR that he'd "rather have a hot lead enema" than have a song of his used in a commercial. He sued Frito-Lay in 1988 after the company used a look-alike who performed a song similar to his "Step Right Up" after he'd already declined to be part of the advertisement. 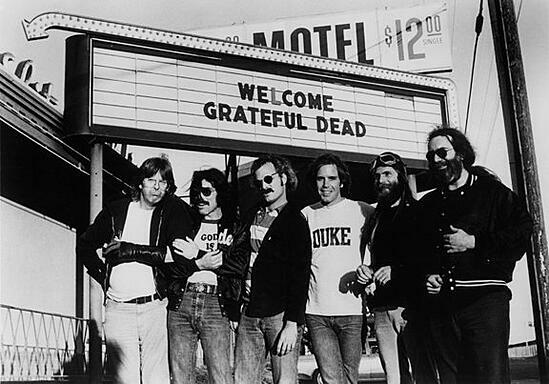 Selling more than 35 million albums worldwide, the Grateful Dead created one of the most dedicated fanbases in history. 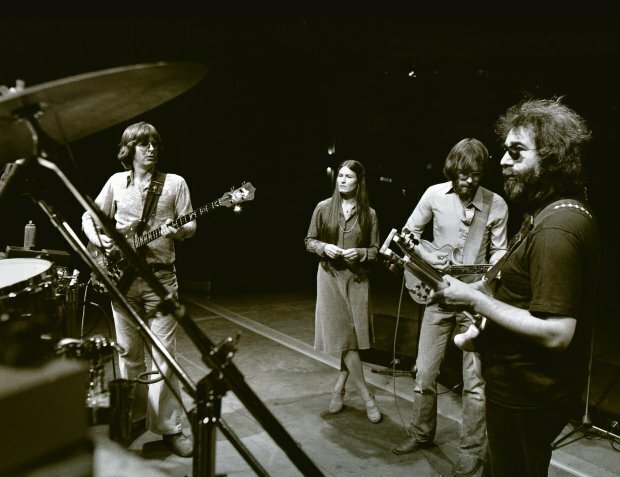 Catering to their fans' wants, the band allowed their concerts to be taped by attendees and the tapes to be shared, as long as no profits were made. Struggling with staying true to your musical vision? Here are five tips on making a career out of music without compromising your integrity. Who inspires you to stay true to yourself and your music? Let us know in the comments!